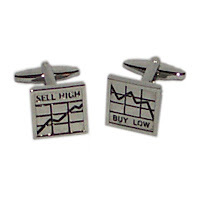 With the FTSE 100 down over 200 points in morning trading, these Novelty Cufflinks will help traders keep their head. 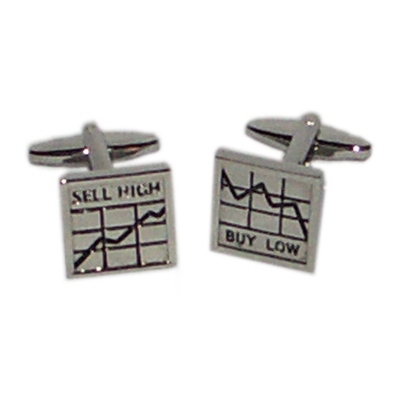 Not only is this excellent advice, but also keeps those working in the financial markets looking smart. Financial markets have been up and down recently and the volatility certainly adds interest although all the excitement is adding plenty of grey hairs for some.